This time last year… seems like it was just last week… my writing career started to sprout wings. Before then, I had never had anything published or been paid for anything I had written. Then I entered two writing contests… One was the preliminary submission for the Wealthy Web Writer Reality Blog contest. The second was for Barefoot Writer’s monthly essay contest. 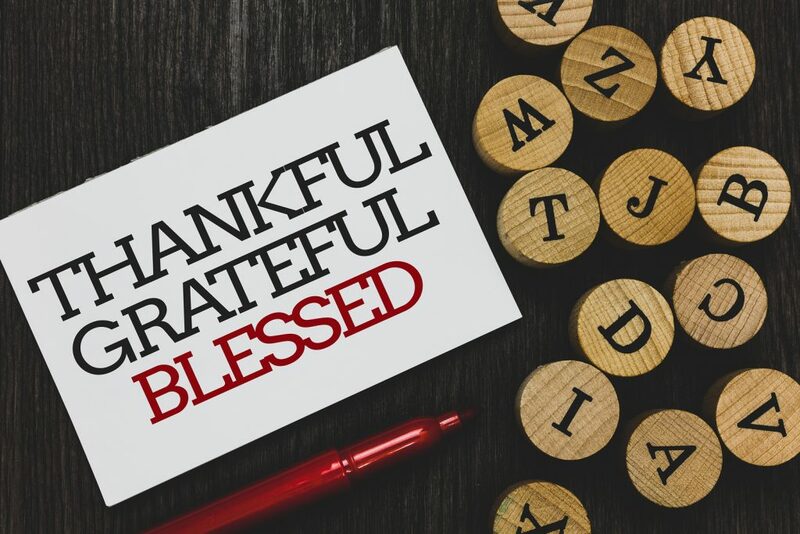 The topic of last November’s was what you’re thankful for. Whew! The last three months of 2017 were an incredible whirlwind of successes for someone who thought her writing sucked! To be honest, I’m not sure how I convinced myself to enter either contest because I truly thought I could not write a decent article to save my life. But I poured my heart into them, gave them my very best effort, and sent them in.